Nine Years And Four BAFTAs Later, Is It Really Farewell…? This month ‘Share A Story’ picked up its fourth Children’s BAFTA in the Short Form Category, and who knows, such is its appeal, it may be in the running again next year for a fifth. Let’s hope so. It’s been such a privilege to be involved with this competition over the last decade and those 6 individual years we contributed. We’re incredibly proud to say that in each of the four years it won a mask, one of our short films formed part of the group. (Kudos must surely go to CharacterShop for having been the only studio to have produced a film every year it ran). The competition is testament to the enduring brainchild of Corrinne Averiss who originally created the competition as part of World Book Day to engage young readers. 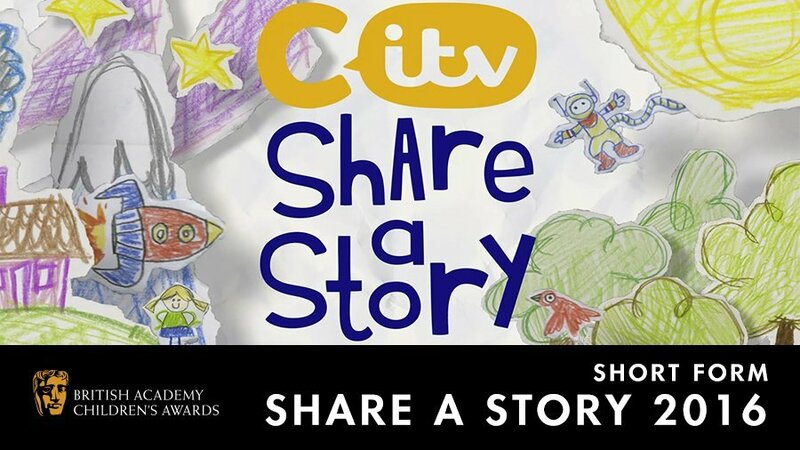 ‘Share A Story’ has been a feature of the CiTV schedule which has survived more dominating circumstances, such as broadcaster cut-backs and two rounds of redundancies within the producing team. Within the last decade, it’s been an annual opportunity to collaborate with old studio friends Carl Hadley, Dave Hickman and Wal Werbel. 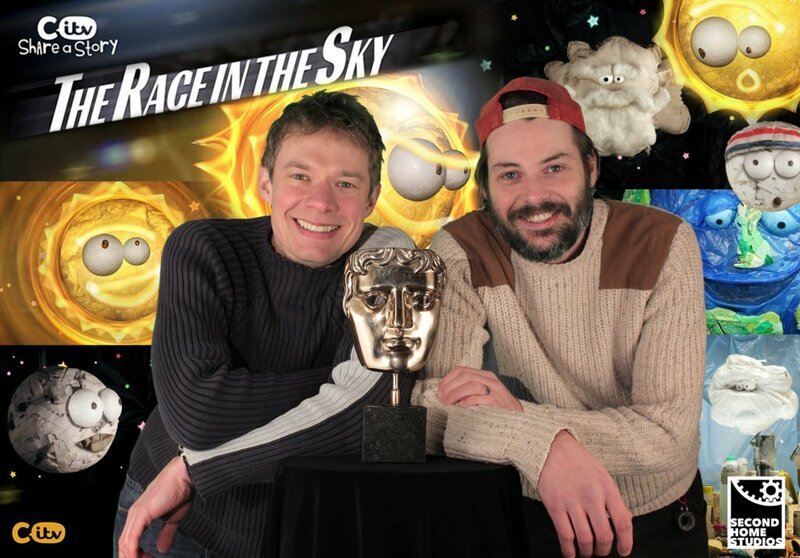 Wal was co-Director on My Motorbike which also picked up an Royal Television Society award for Best Production Craft Skills in 2012. This story was perhaps the most logistically challenging, involving some hacked model movers and motion control trickery to realise a stop-motion ‘helicopter’ shot around a mountain set (below). The one other opportunity it provided (and which will now be sorely missed) was creating placement opportunities for some fantastically talented graduates (we received hundreds of requests a year). The eager hands who joined us every autumn formed an integral part of the crew for each project. Without them the scope of our ideas for each film would not have been possible. 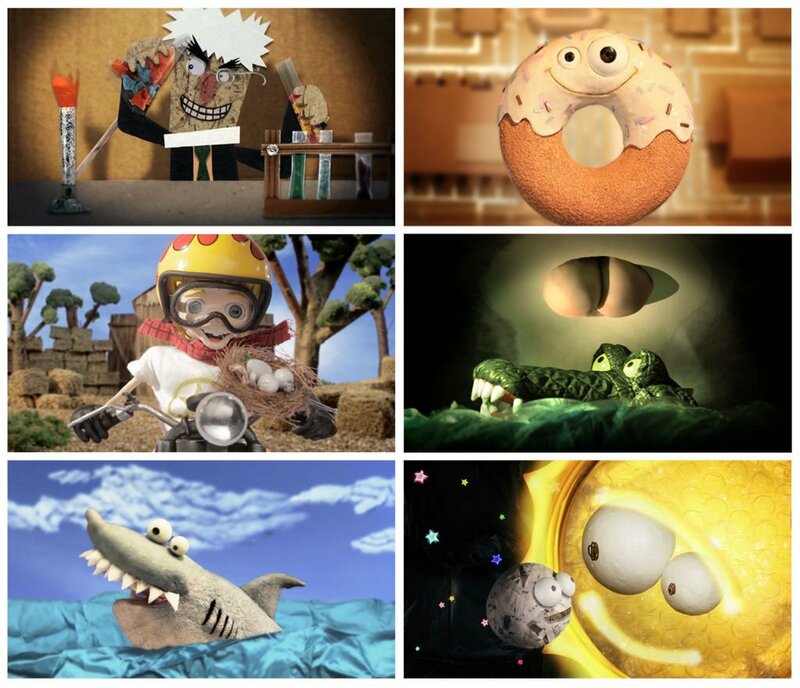 Of the stories we got to make, we’ve seen a mad-scientist teacher, a ‘zero’ who wants to be a donut, motorcycle stunts on mountains, a bum-biting crocodile, a shark who likes pickled onion crisps, and a cosmic contest between heavenly bodies. It was a real creative highlight in the calendar when we’d get to sit down and read through the brilliantly entertaining ideas before they were whittled down from the many thousands of entries to the handful which were ultimately produced. Every story gave us the opportunity to let fly with our imaginations and try out new stuff. So, in no discernible order, thanks to all the young scribes who entrusted their stories to us: ‘Brainfood’ by Jack Land, Oh, No! Where’s Zero? 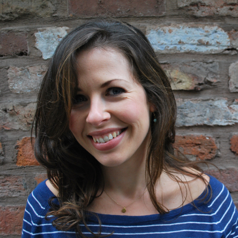 by Alfie de Brito, My Motorbike by Alex Holt, The Crocodile Trap by Leah Faulks, A Shark Who Swallowed The Sea by Heidi Hogarth, The Race In The Sky by Jenotha Seenivasan. This year’s BAFTA is for a body of work shared with Kilogramme, Charactershop and Jardine Sage. Also on the studio crew were our two tireless assistants, Chris Mair and Nina Noon. Pictured: Chris Randall and Ian Whittle.